On Friday last week, I came home from work and saw this package waiting for me at our kitchen counter top. 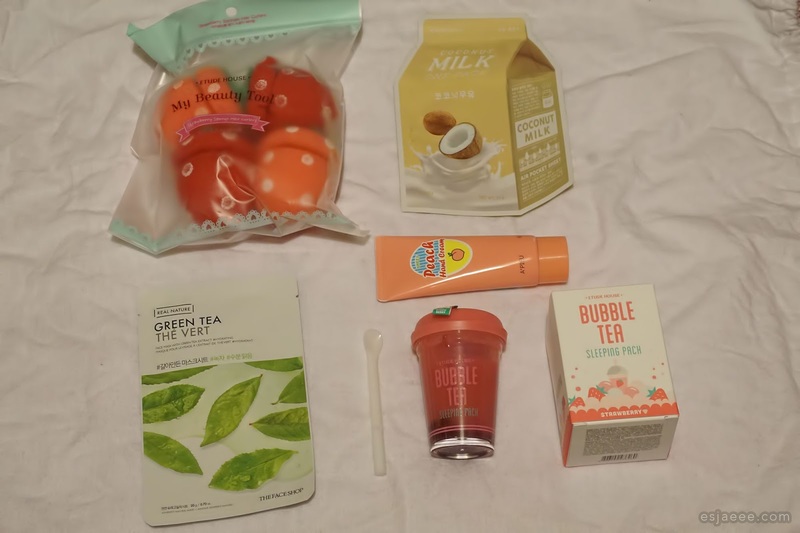 I feel like it is my birthday whenever I receive a package in general and I felt it was my birthday when I got this month's Lengbox and I was also eager to try out the products. 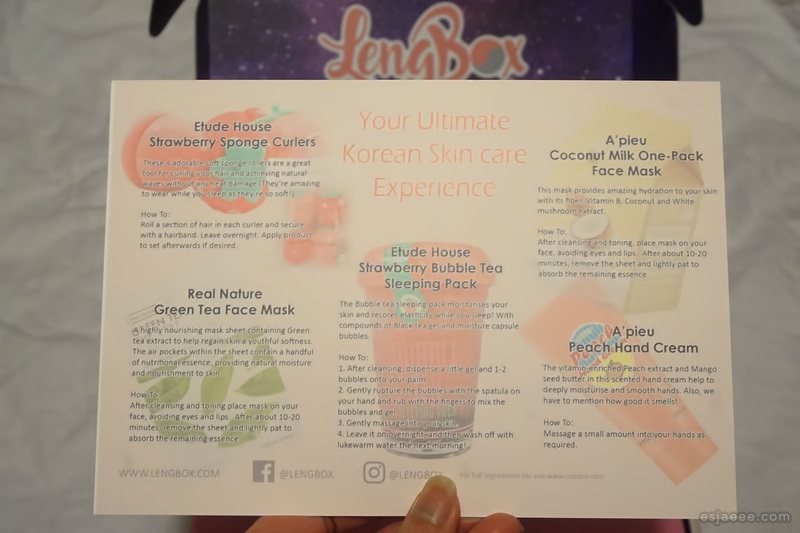 Like in the January box, this month's box included a sheet filled with the products' description and instruction on how to use them. This is so great as not all people could read/understand Korean instruction. I was quite excited when I saw the products in their preview posts on IG. All the products totals to €26.71 which is roughly around £23.58. A little underwhelming compared to the items in last month's box and to think that the box costs £30. This may seem like a con since it seems like I've paid more than what I could have if I bought them individually but I took into consideration that these prices are a rough guide and sourced from different websites. 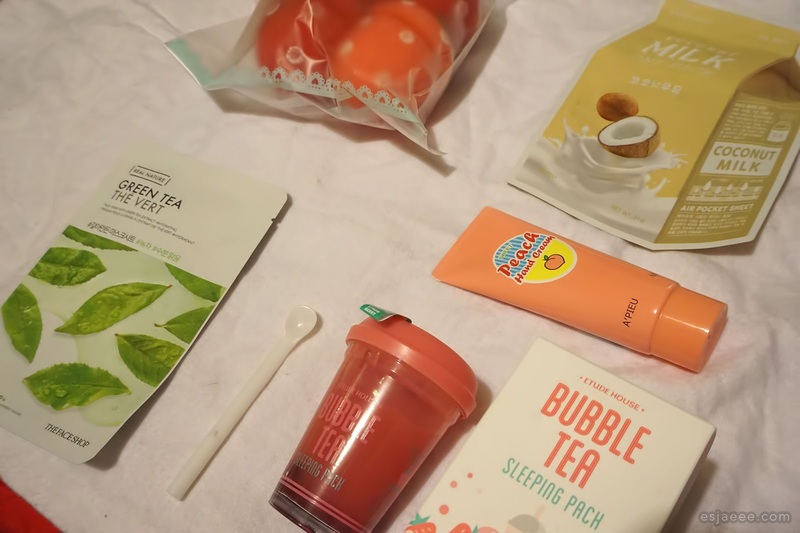 Also, I would have to pay the shipping fees of these individual items plus there are no custom charges when receiving your monthly Lengbox compared to ordering items online (especially when they are from US or Asia). In my previous post, I mentioned that I support Lengbox's cause for Liberty in North Korea. So I am guessing the £6 something difference went to their cause. I hope that March's box will be on par with the January box as I feel like the items in the previous month were more 'luxurious'.